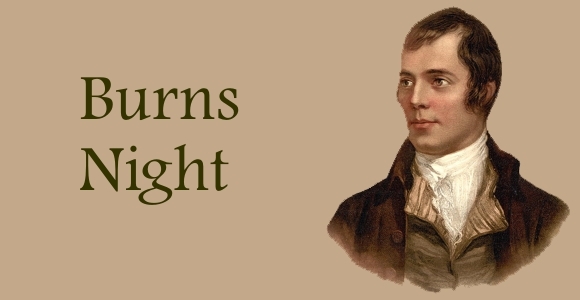 Long Eaton Round Table Presents Burns Night 2014 – Och Aye The Noo! Disco/Scottish dancing after for those that wish to continue to party to the wee hours! Scottish favours for the ladies. Payments made on or before 18 Jan 2014 are at £29/head, thereafter £31/head so book in. Contact Us to book or find out more! This entry was posted in News and tagged burns night 2014.